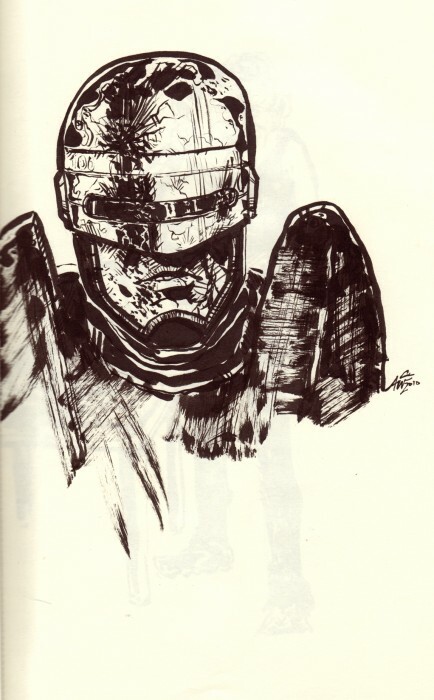 ROBOCOP, WITH REALISTIC BATTLE DAMAGE! This movie had the guy who later appeared as Red Foreman on That 70’s Show. This humors me. very nice very nice. do you have a website or anything? I do a quasi-weekely sketchbook blog of the stuff I draw when I should be working.